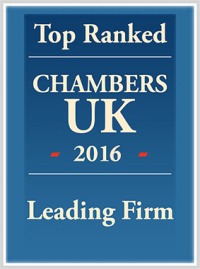 Adam, a Chambers and Partners recognised Corporate/M&A lawyer and the 2016 Insider North East Dealmakers “Young Dealmaker of the Year”, an award he was shortlisted for again in 2017, is a Partner in our Corporate team. 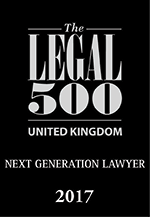 Adam is also recommended by Legal 500, who list him as a “next generation lawyer”. Adam joined Muckle LLP in 2013 when he moved from an international law firm and advises on a range of corporate finance and company law matters. Adam’s specialities lie in business mergers, sales and acquisitions and private equity investments. 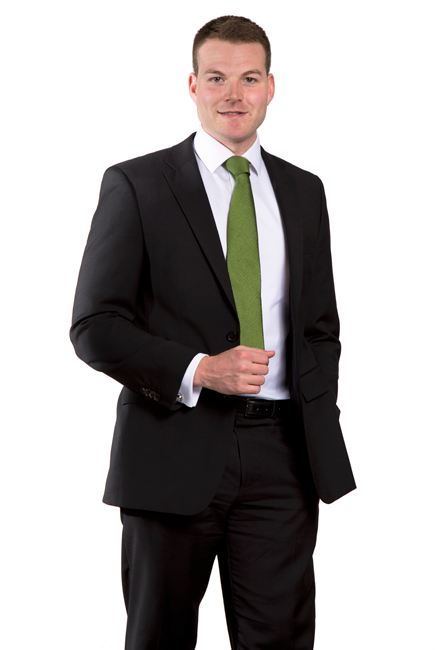 Adam also advises on corporate reorganisations and demergers, and on share buybacks and shareholders’ agreements and is experienced in cross jurisdictional transactions with both public and private companies. Notably, Adam advised on the deal which was crowned the ‘Deal of the Year’ at the Insider North East Dealmakers Awards 2017. Most weekends, Adam swaps his pinstripes for black and white stripes and follows his beloved Newcastle United as a season ticket holder at St James’ Park. And with what little spare time he has left, as a petrol head, Adam enjoys many motoring pursuits including repairing and restoring classic Mini cars – something he has done since the age of 15, armed only with a knack for mechanics and a trusty Haynes manual.